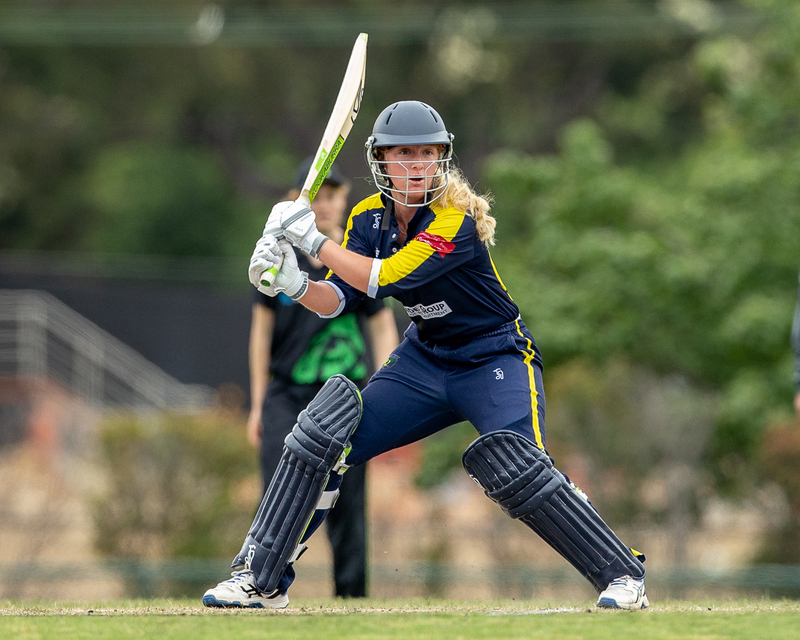 The Plenty Valley Cricket Club is home to female cricket in the northern suburbs of Melbourne. The club fields 2 teams in the Victorian Premier League, the highest level of club cricket in Victoria, and a team in the Women’s Community Cricket Competition. In order to develop and keep providing high level opportunities for aspiring female cricketers, the club is looking for applicants to fill the following positions for the 2019/20 season. Proven playing or coaching record with a particular focus on developing player skill levels across all disciplines. Coaching accreditation – Level 2 or aspire to achieve it. Leadership qualities & the ability to be innovative. Remuneration is negotiable to the successful applicants. To find out more about these roles and the club, please contact Adam Drinkwell – Head Coach, Female Programs on 0418998233 or at the email below. Applications close Friday 3rd May, 2019.